Head to explore some of the little known places in Kothrud! 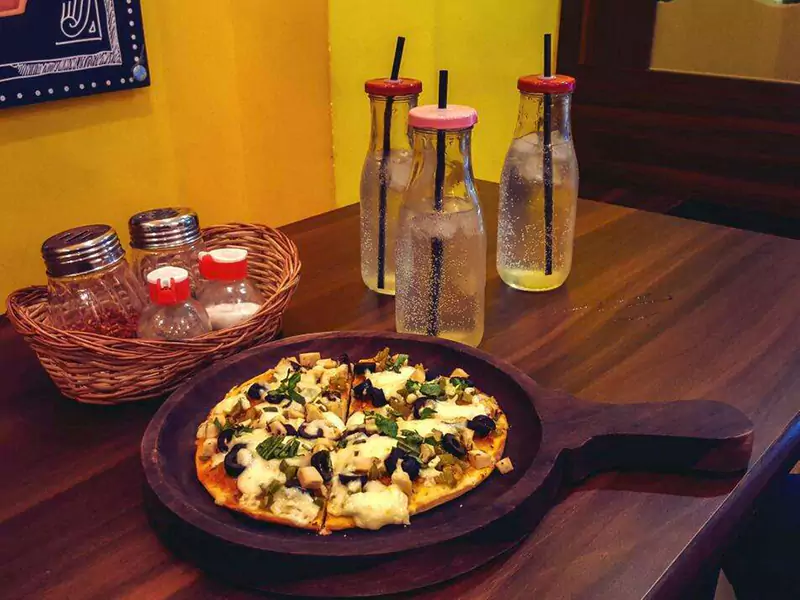 While Koregaon Park and Camp are often the mainstream choices when it comes to chilling out, cafes in other areas of Pune are often left unexplored. 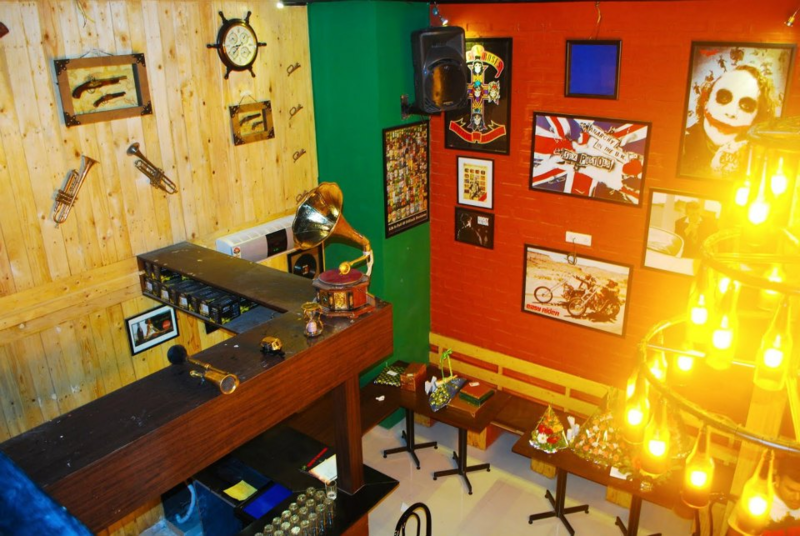 However, there are a lot of offbeat hangout places that are opening up all over the city. 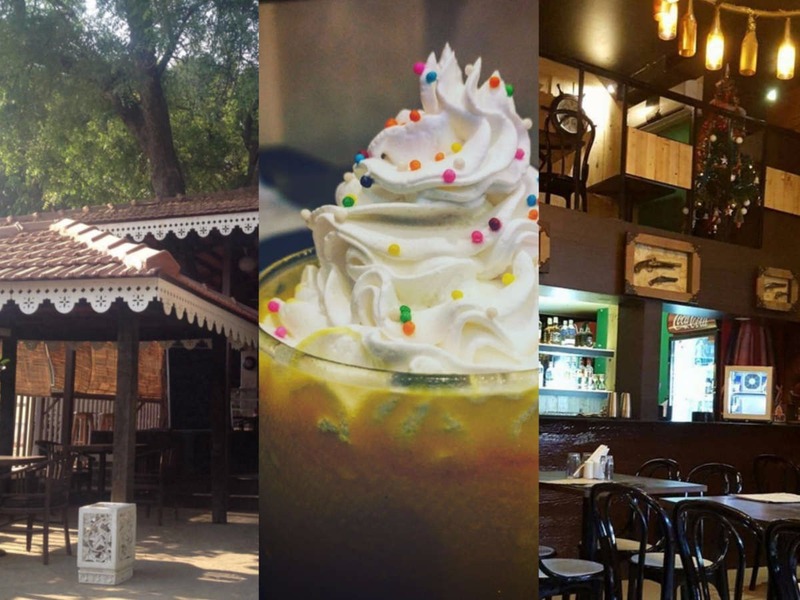 We at Reacho have curated a list of such unusual cafes in and around Kothrud area. Check them out, thank us later! 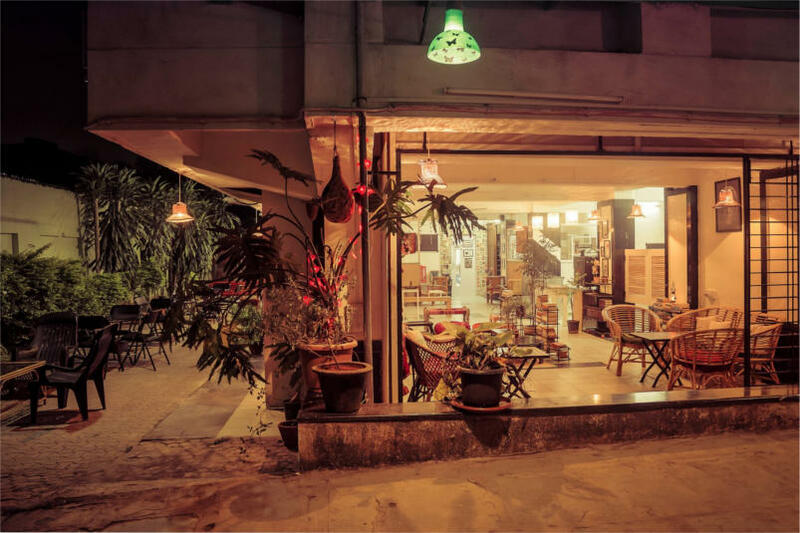 Waari Book Café is the latest addition to hideouts in Kothrud. With basic snacks to keep you energized, Waari Book Café is all about its collection of books and amazing ambience. With such comfortable seating, this unique café is surely gonna be one of your regular visits. You’ll find this place opposite Karishma Chowk. Note: It’s closed on Mondays. Loved watching FRIENDS? Well, then, Joey’s gotta be your hideout. With some delightful quotes from the series written on the walls, this place has appealing indoors. Prices are reasonable too. Make sure to try oreo shake here. This is for those who don’t mind shelling out heavy bucks on food and beverages. Decent music in the background, live music on some evenings, good choices on the menu and its ambience is what makes Café Eastwood ideal choice to spend long evenings with your friends. And while you’re here, make sure to try their pizza and cocktails. Tight on budget? Then this has gotta be your pick. Café De Custard has hundreds of loyal visitors who are mostly college students. 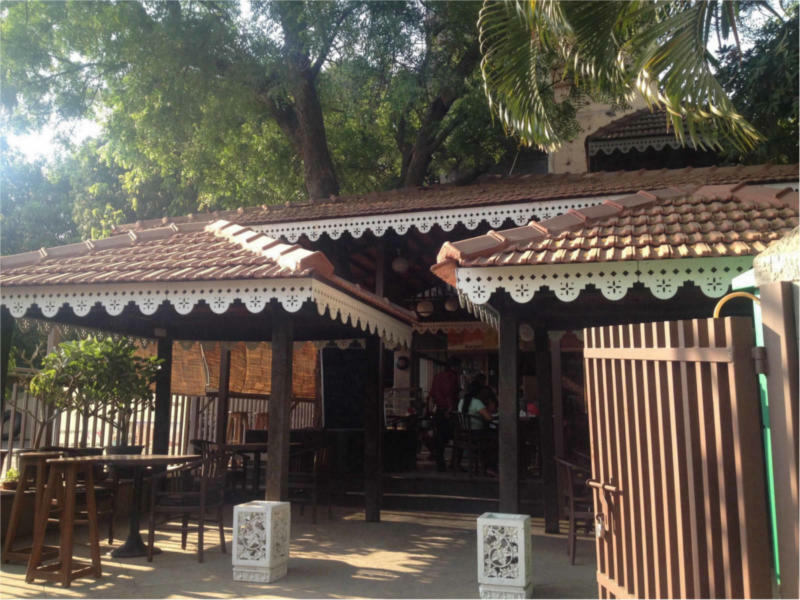 This place near Chaitanya Health Club is particularly famous for its yum sandwiches and desserts. Very few are aware of this place, as it’s hidden in the corner of Solaris Health Club. If crowded places are not your thing, then Café Coco is. Peaceful and quiet, you should give it a try. Special recommendation: Chocolate milkshake. 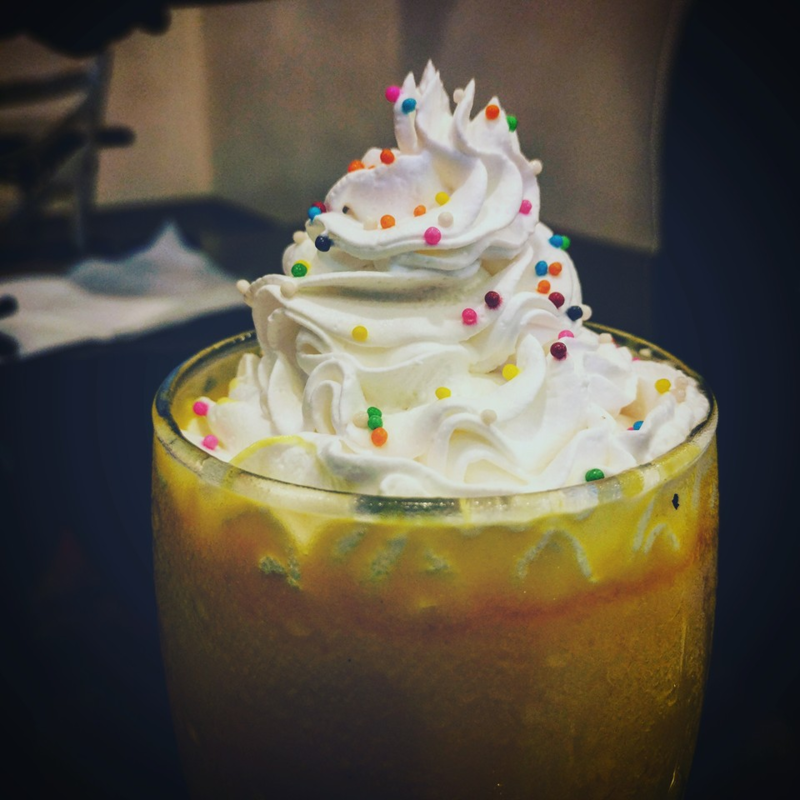 Did we miss your favourite café in Kothrud? Let us know in the comments below.